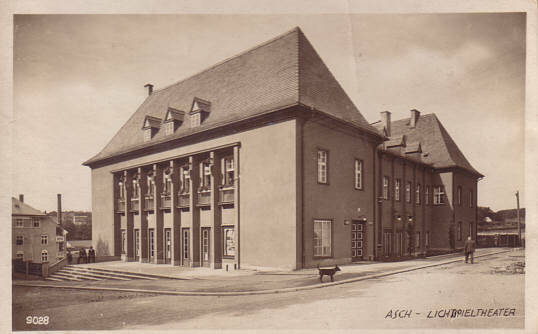 Cinema, built as "Lichtspieltheater". Opened 30 Jan 1926. Later renamed "Kino Apollo". Demolished.